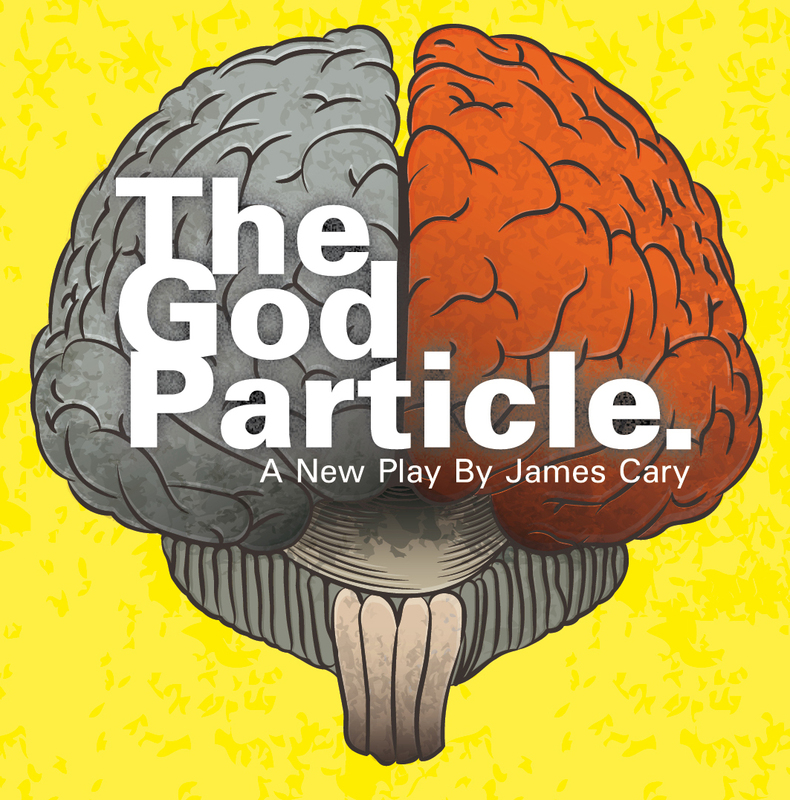 On Thursday 23rd May we have a great play by the popular TV & Radio writer James Carey (Miranda, Another case of Milton Jones, Bluestone 43, and more): The God Particle. Deep, smart and very funny. It is suitable for everyone, and particularly aimed at those aged 13 and upwards. Amongst others, it will appeal to watchers of Dr Who, The Hitchhikers’ Guide to the Galaxy, Rev and The Vicar of Dibley. Tickets are £9 (£8 concessions) (available on the door, or from Waterstones or Tourist Information Kettering, or online here). If you want to find out a bit more, see this article featuring an interview with the writer James Carey, with a video trailer.